Should not have achieved a construction related NVQ or SVQ level 3, 4 or 5 (or construction related QCF NVQ Level 6 or 7) and are not a member of an approved professional body. Apprentice card is valid for 3 years and cannot be renewed. 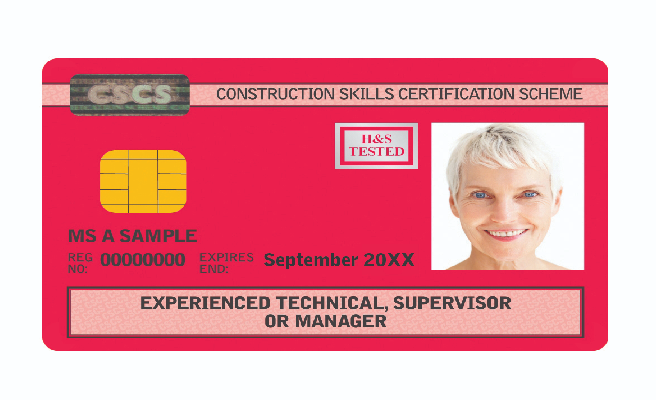 Apprentice Card is issued on a temporary basis, while a Construction related NVQ or SVQ is being achieved. Card is expected to be replaced by a skilled five year card on achievement of a Construction related NVQ or SVQ Level 3 or higher. Applicant should pass the CITB Health, Safety & Environment Test within the past two years. For Supervisor occupations you should take the Supervisors test and for Manager occupations you should take the Managers and Professionals test.